MEFIYI started the REWARD Club in 2010. The program assists students and athletes with finding their “reward of life”. Staff discusses how to establish realistic academic, athletic and career achievement. We ensure student athletes explore their talents and understand how to utilize community resources. REWARD Club has successfully had 58 student and athletes who started the program, middle school age, and had the following results; 1) 57 attended college or trade school, 2) 53 became college graduates and 3) 57 are employed. Sports provides an outstanding experience helping student athletes learn the importance of education and basic job skills. The time has come to expand our REWARD Club and enroll additional Nevada Students and Athletes who can meet our local workforce business development requirements. 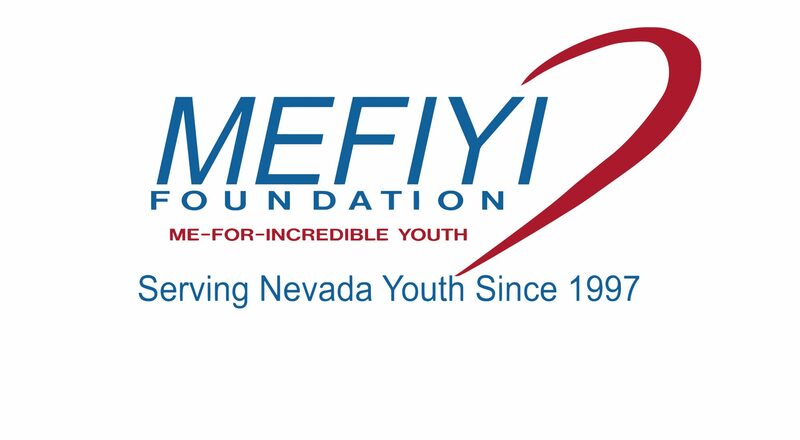 MEFIYI has positioned itself with a unique strategy making a meaningful impact in our local community that will become a standard operation for teen and young adult workforce development. REWARD Club Sessions are Mondays lunchtime @ Pau-Wa-Lu Middle School. Douglas High School Tuesdays lunchtime. Thursdays @ Carson Valley Middle School Advisory Class. Come join us. Your success is our REWARD!